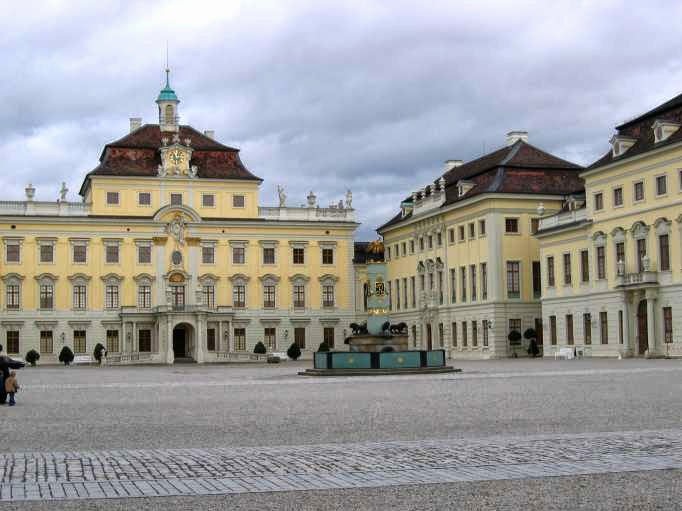 Today we went to Ludwig's Palace. 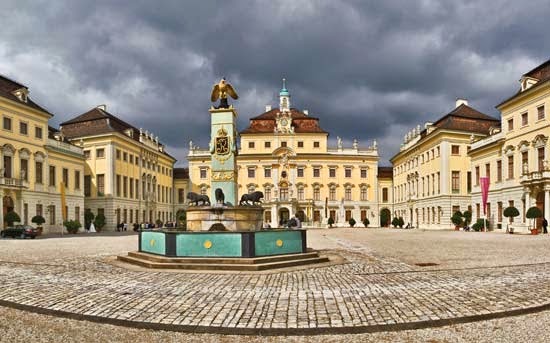 It is the largest palace in Germany and Austria. It was pretty amazing to see. This evening we came to the church for our next meeting. Many new people were there tonight along with many of the young people we have been seeing at the meetings. The building was once again filled to capacity. Charlie started off the service with anointed worship. People really entered in tonight. It seemed effortless. We then opened it up for anyone who wanted prayer. The Lord moved in such power. I must have prayed for every person two or three times. Many were being touch without even being prayed for. It is revival. The Lord is being glorified and is moving in such amazing power. Many demon possessed are being delivered and people are being healed and set free in these meetings. The youth are getting on FIRE for God! Unfortunately, this evening was our last meeting there. I think we will be back though.